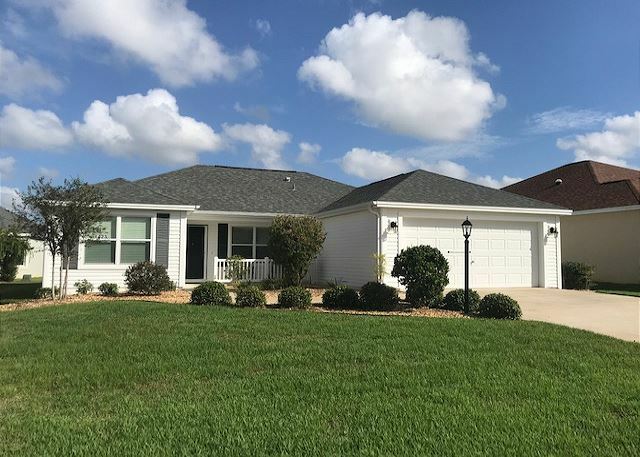 The Villages, Florida United States - GAS CART LOVELY HOME THE VILLAGES | RE/MAX PREMIER REALTY Inc.
Three bedroom two bath home available for short term and season. Wifi and cable included. Nice and comfortable furnishings. Close to many golf courses, shopping, recreation centers and pools.